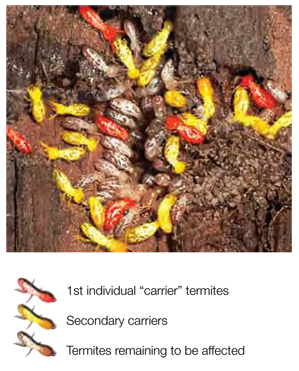 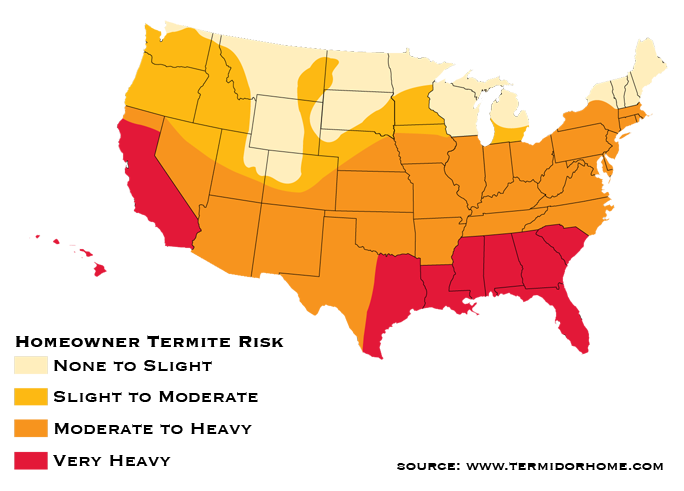 Termites: A $5 Billion Threat. 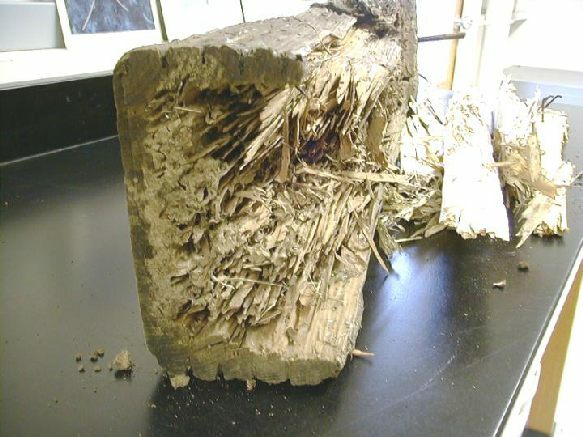 “Underground colonies can contain millions of termites…but you may never see evidence of them…until a pest professional discovers they’ve seriously damaged your home…Termites cause $5 billion worth of damage each year in the U.S. alone — damage not covered by most homeowners’ insurance. 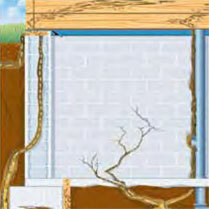 In their search for food, termites will squeeze through cracks as narrow as 1/32 of an inch to enter your home! 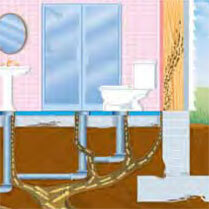 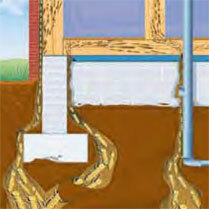 Expansion joints, foundation cracks, tiny gaps around plumbing, and service entries are all potential entry points. 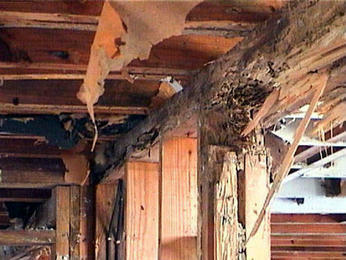 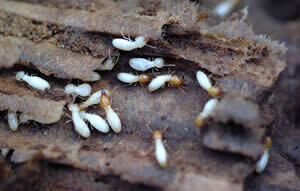 And once they’re in, undetected termites can mean untold damage” – termidorhome.com.